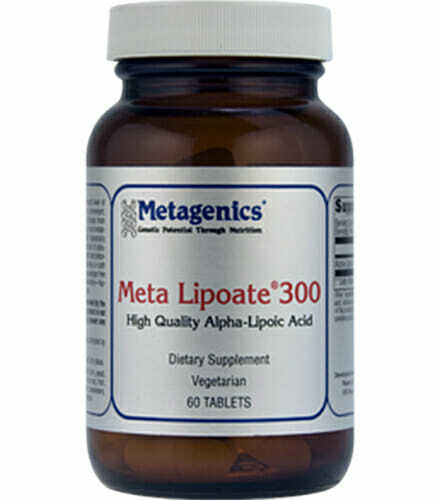 Metagenics Meta Lipoate is a premium-grade preparation of alpha-lipoic acid. This purity-controlled product gives maximum value and supportiveness with an excellent safety profile. Aids antioxidant activity in the cell. 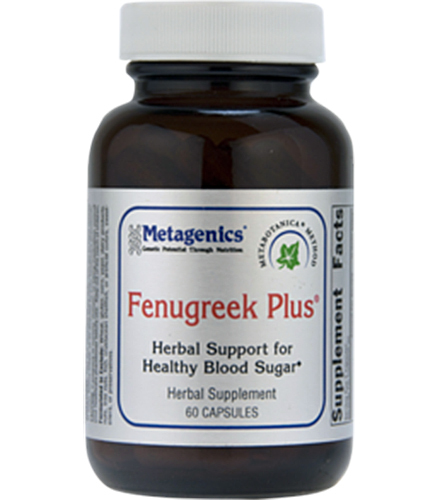 Supports glucose transport. Alpha-lipoic acid is an antioxidant found in many foods, and produced naturally in our bodies. 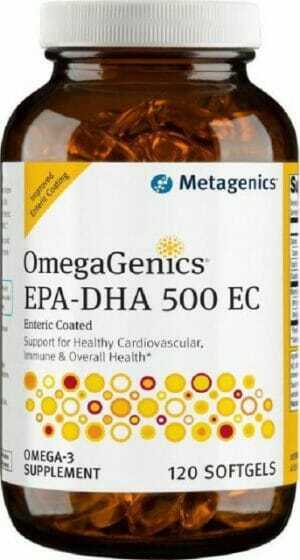 Alpha-lipoic acid seems to support cellular function from damage in the body. It also helps to support natural levels of vitamin E and vitamin C. There is also evidence that alpha-lipoic acid can support the function and conduction of neurons. Alpha-lipoic acid is used in the body to break down carbohydrates and to make energy for the other organs in the body. 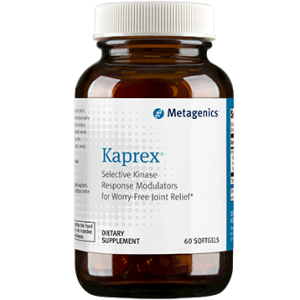 It seems to work as an antioxidant, which means that it may provide support to the brain under conditions of damage or injury. 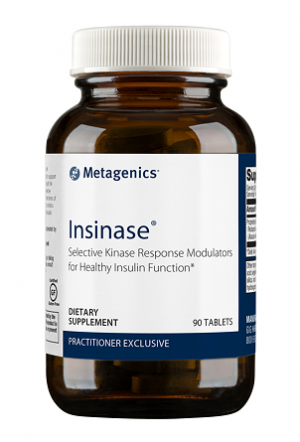 The antioxidant effects might also be helpful to the function of the liver, an organ which is crucial to filtering toxins out of the body. 1. α-Lipoic acid reduced weight gain and improved the lipid profile in rats fed with high fat diet. 2. α-lipoic acid prevents non-alcoholic fatty liver disease in OLETF rats.